The Poor Clare story is one of simple joys, hard work and a loving sisterhood. St. Clare wrote in her Form of Life that we are to live the Gospel of our Lord Jesus Christ. She put special emphasis on poverty, going so far as to call it a "privilege," one of radical dependence on God. 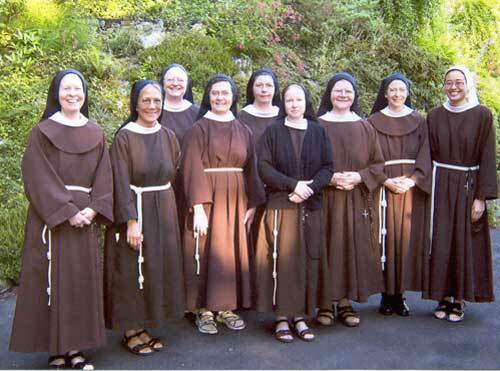 This radical dependence on God brings out two particular traits of Poor Clares - GRATITUDE and JOY: gratitude that everything is a gift and joy in God who cares for us so bountifully.